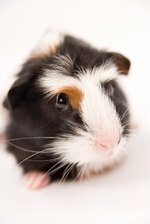 Which makes the best small pet—guinea pigs or hamsters? Cast your vote below! Can't decide? 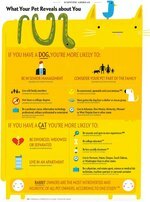 Read our article to find out which furry critter is right for you.